Web frameworks have transformed the world of programming and become vitally important in every development process. Even the smallest unit of an application is comprised of coding, and a web framework simply automates it. You might try browsing different sites, books and articles about it, but find only general and ambiguous information – nothing but endless definitions and difficult terms that make your head spin. Well, it’s time to handle this issue and get a clear understanding of web frameworks. A web framework is a software tool that provides a way to build and run web applications. As a result, you don’t need to write code on your own and waste time looking for possible miscalculations and bugs. In the early days of web development, all applications were hand-coded, and only the developer of a certain app could change or deploy it. Web frameworks introduced a simple way out of this trap. Since 1995, all the hassle connected with changing an application’s structure has been put in order because of the appearance of a general performance. And that’s when web-specific languages appeared. Their variety is now working well for both static and dynamic web pages. You can choose one framework that covers all your needs or merge several, depending on your task. Frontend frameworks deal mostly with the external part of a web application. Briefly, it’s what a user sees when they open the app. The inside stuff is the work of the backend. Let’s take a more detailed look at all these. Cross-functional frameworks. Meteor is known as a full-stack web framework. It means that it covers almost all the needs of both the client and server sides, which makes Meteor extremely popular and widely used. You don’t have to waste your time merging two frameworks using REST API; you can simply choose this one and accelerate your development process. But this is not the main feature of Meteor. The two sides work in one language, so you can create and use the same code for both. The next thing is “real-time mode” – when a change is made to one interface, it happens to all the others, too. One example is a shareable document or a spreadsheet. When you add some comments to pages you read or edit, other users will also see them. That is all about type division, but dimensions are important as well. 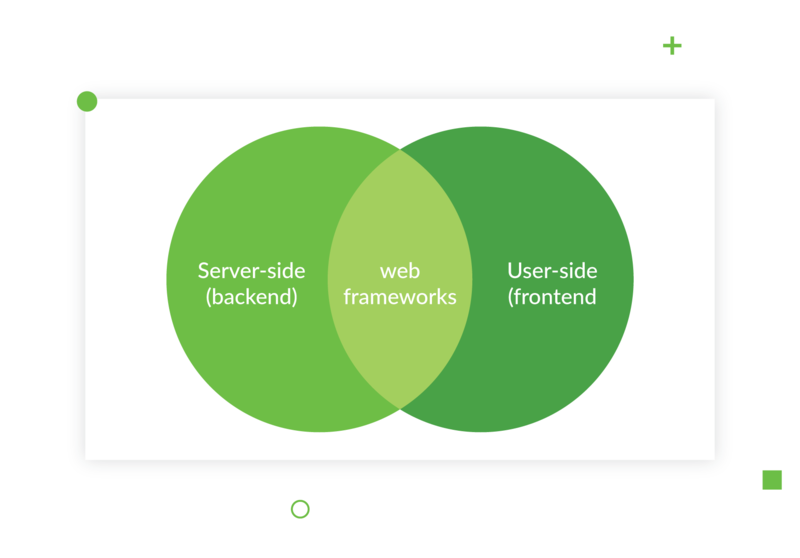 The “size” of different frameworks is also different. 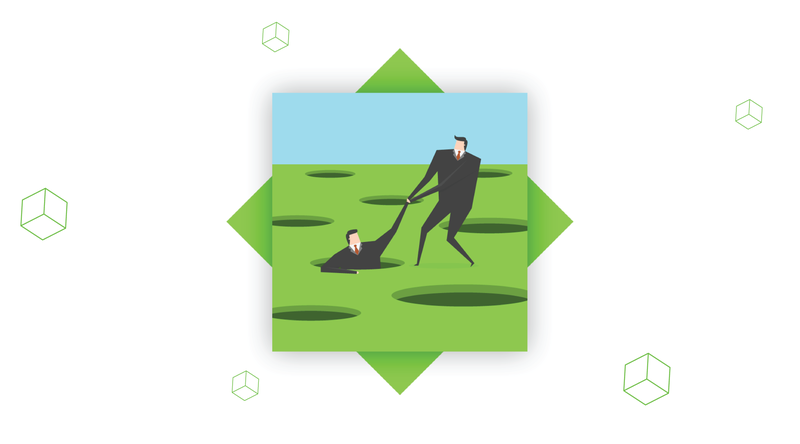 There are some “monsters” in the framework world that provide all-in-one solutions. But some lightweight solutions focus on a narrow specialization; these are calledmicro-frameworks. These buddies won’t provide everything you need out of the box, but sometimes it’s better to decompose the functionality across several approaches (frameworks, micro-frameworks, libraries). You can extend micro-framework functionality with third-party applications and build some small projects on top of it, or combine micro-frameworks with your main “big” framework. For example: if your web app is based on Django and you need websockets, you can use the aiohttp micro-framework to do it. Another example: if you app is not very big and you need only simple URL-routing and templates with an fairly uncomplicated context, you can use Flask with Jinja2 (or any other template engine) instead of Django. Despite the fact that frameworks are all different and it can be extremely hard to choose one, they all have something in common. I’m talking about their architecture and features, which are as important as functions. The architecture of almost all most popular web development frameworks is based on the decomposition of several separate layers (applications, modules, etc), which means that you can extend functionality according to your requirements and integrate your changes with framework code, or use third-party applications designed by external vendors. This flexibility is another key benefit of frameworks. 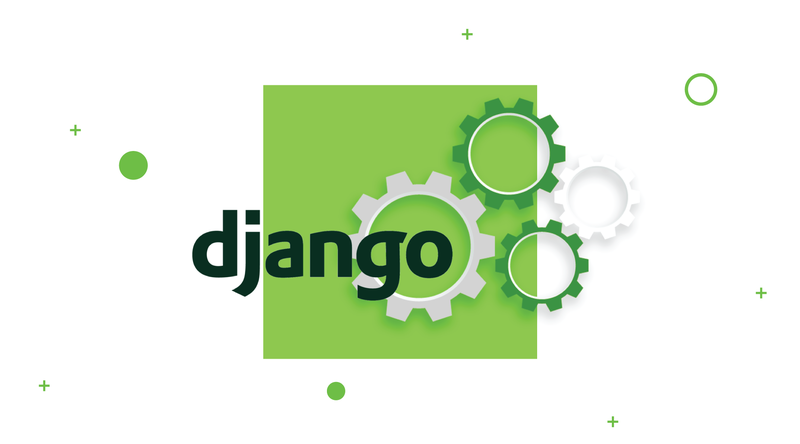 There are a lot of open-source communities and commercial organizations that produce applications or extensions for popular frameworks e.g., Django REST Framework, ng-bootstrap, etc.). The MVC – that is, a Model, View and Controller – are the three things each web framework is made of. It is considered to be a basic structure, but there can be several contrasts among them. The model contains all the data and business logic layers, its rules and functions. The view, on the other hand, is responsible for all visual representations of data, like diagrams, charts etc. As for the controller, it simply converts the input data into the scope of commands of the previous ones. They are inseparable, and it’s extremely important to put the process in order to avoid troubles or mistakes while running an application. Now let’s take a look at some common features that help developers apply popular web frameworks as multifunctional and hands-on tool. Web caching simply helps store different documents and avoids annoying phenomenon of the server overload. Users can use it in various systems if several conditions are met. It also works on the server side. For example, you may notice cached content links on the SERP (Search Engine Results Page) of a search engine like Google. This is another important technique to know and use, which is supported by some MVC frameworks. 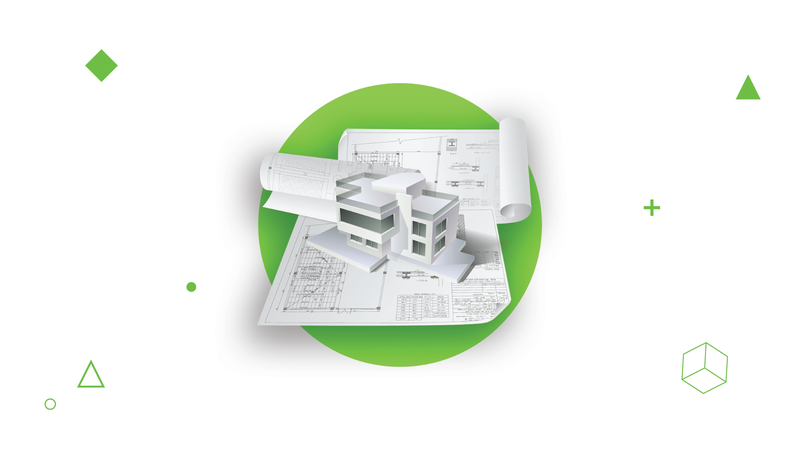 Typical parts of application or the entire project structure (in case of initialization) can be generated by the framework automatically. This approach increases the speed of the development cycle and standardizes the codebase. A web template system is a set of different methodologies and software implemented to construct and deploy web pages. Template engines are used to process web templates. They are a tool for web publishing in a framework. 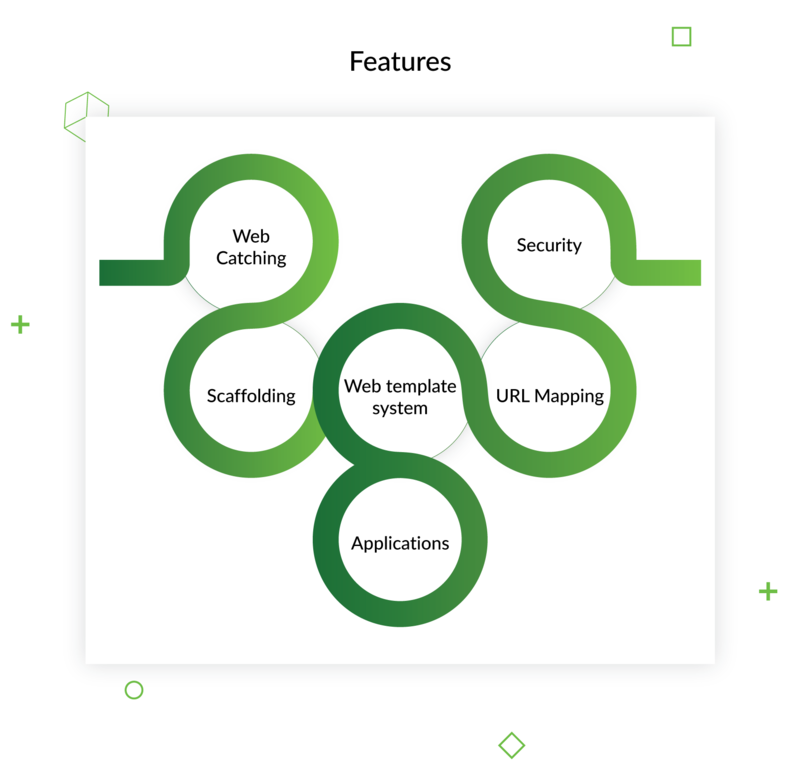 Online security has plenty of criteria for identifying and permitting or rejecting access to different functions in a web framework. It also helps recognize the profiles that use the application to avoid clickjacking. As a result, the framework itself is authentic and authorized. If you want to simplify the indexing of your website by search engines while creating a clear and eye-catching site name, this web frameworks’ feature is custom-made for it. URL Mapping can also facilitate access to your sites’ URLs. Numerous types of web applications are supported by web frameworks. The most common and best frameworks for app development support the construction of blogs, forums, general-purpose websites, content management systems, etc. All of these features are common to all frameworks. However, a paradox now appears: a developer has such a wide variety of tools and functions that he/she can simply get lost. That’s why you need to think carefully and create criteria that will make your work comfortable and easier. For example, your choice may depend on the language you prefer to use while coding. As previously mentioned, there are frameworks written in all languages. The second thing is the scope of tools that each framework has. 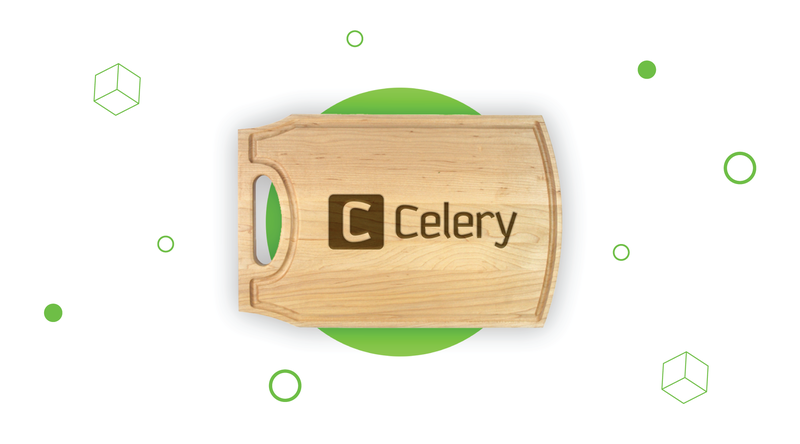 If it covers all your working processes and helps you manage all your tasks, you’re on the right track. Speaking of preferences, this point may be the helpful or damaging. Of course, it’s better to use frameworks that are easy to learn, but sometimes old-school rules and a rarely used but suitable framework may lead you to success. This is a huge library of tutorials that covers all the structure of each framework and gives you additional knowledge on containers, file handling and solutions to the major issues. If you decided to choose Ruby on Rails, check out this very detailed tutorial, which describes all pros and cons of this framework and guides you forward, from installation. This is, however, not an exhaustive list. By browsing the web, you can find many more things to discover and learn from. Watch YouTube video lessons with detailed steps, then choose the framework you want to work with. If you still have additional questions, take a look at stackoverflow. This site is used and visited by developers from all over the world. Here, they share their experience and help each other with tasks. Just ask a question, and you’ll be given several solutions to try. So, frameworks are not as difficult as they seem. And you don’t need to waste your time panicking. Just view some of the tutorials in this guide and try this first framework on your own.